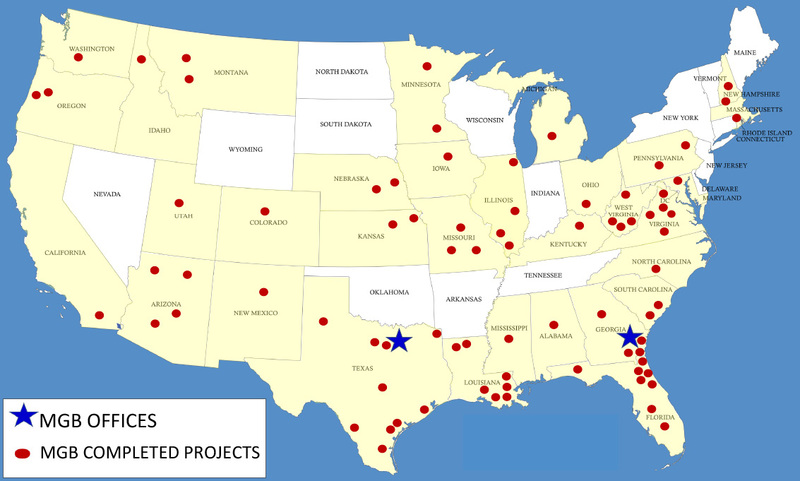 MGB EXIST TO SERVE THE COMMERCIAL REAL ESTATE NEEDS OF OUR CLIENTS IN EVERY MARKET ACROSS THE UNITED STATES. 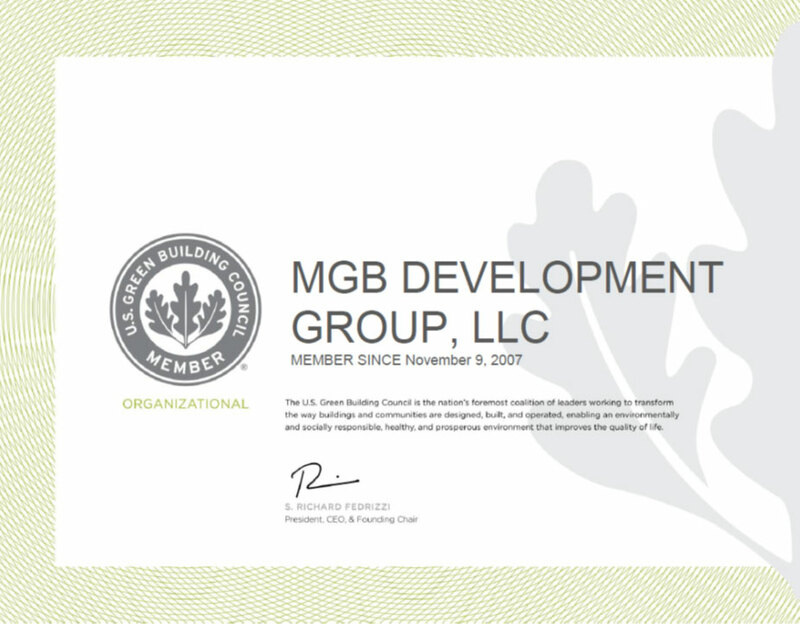 MGB IS COMMITTED TO SUSTAINABLE DESIGN IN OUR CORPORATE FACILITIES. 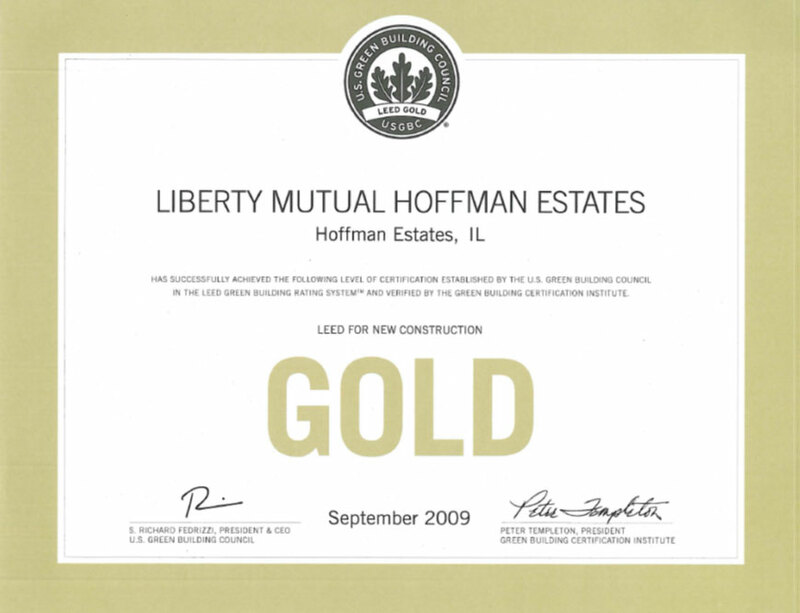 OUR DESIGN TEAMS AND LEED CERTIFIED CONSULTANTS ARE EXPERIENCED IN PROVIDING ENVIRONMENTALLY CONSCIOUS FACILITIES UTILIZING THE LATEST IN GREEN TECHNOLOGIES.